For an exclusive luxury experience.  Luxury Italian Locations offers exceptional venues for a discerning clientele. We specialize in historic properties; from the golden triangle in Milan’s center, to the splendor of the Lake Region, to the charm of the Lombard hills, and the romance of the Venetian countryside. LIL can provide exclusive and unique locations for any special event; whether film, music, fashion, corporate, holidays or magical destination weddings our team will help you meet your highest expectations.